The closing is the end of the process of buying a house. It refers to the day you close the deal on a piece of real estate and on the mortgage for that particular property. Essentially it’s the final transfer of money and keys. When you walk away from the closing table, you own a new home.As a general rule, most of your closing costs as the Buyer will be related to the loan you will be procuring (if any). However, if you are not getting a loan, then your closing costs may be as low as a $10.60 fee to record the deed into public records. Of course, if you are using other services, such as a home inspector, then you must pay those fees, as well. 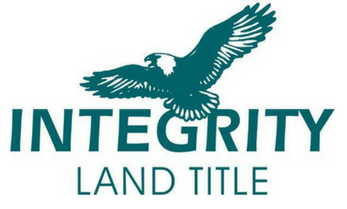 Regardless of your circumstances, the professionals of Integrity Land Title know this is a very important step for you and your family, and pledge to help you through this portion of your transaction.